Puresinner - music reviews, previews and news: ISIS Releases Album Artwork and Tracklist. 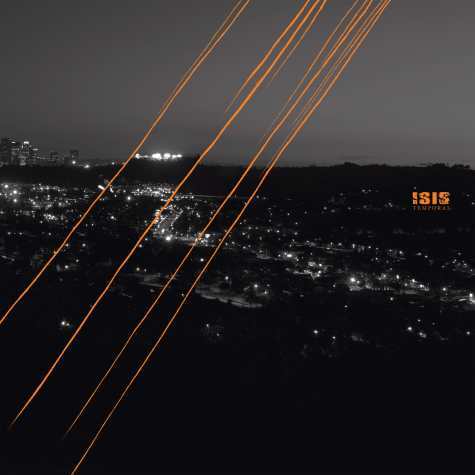 Seminal Post-metal band, ISIS, will be releasing a collection of their rarities, b-sides, demos and unreleased tracks on November 6. The new collection will be called Temporal and it will include tracks that spans throughout their 13 years. Temporal will also include a DVD of their music videos, from the likes of In Fiction to the unreleased Pliable Foe.